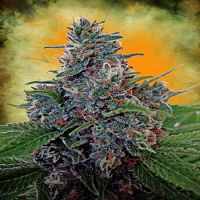 Gobbstopper Regular by the AlphaKronik Genes Seeds weed seed bank is instantly distinguishable due to its long lasting fruity flavour, medicinal properties, and extreme trichome coverage. 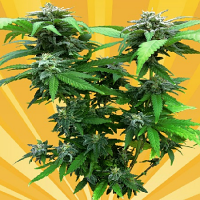 Flowering within 7 to 8 weeks, these medicinal marijuana seeds can be used to treat and manage a whole host of common ailments including lack of appetite, muscle spasms, joint pain, HIV side effects, and many other debilitating conditions. 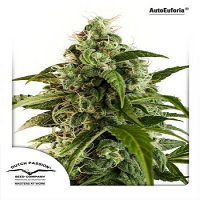 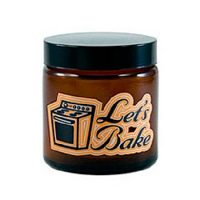 Producing great yields, these cannabis seeds are a popular choice amongst novice and experienced cannabis growers alike.